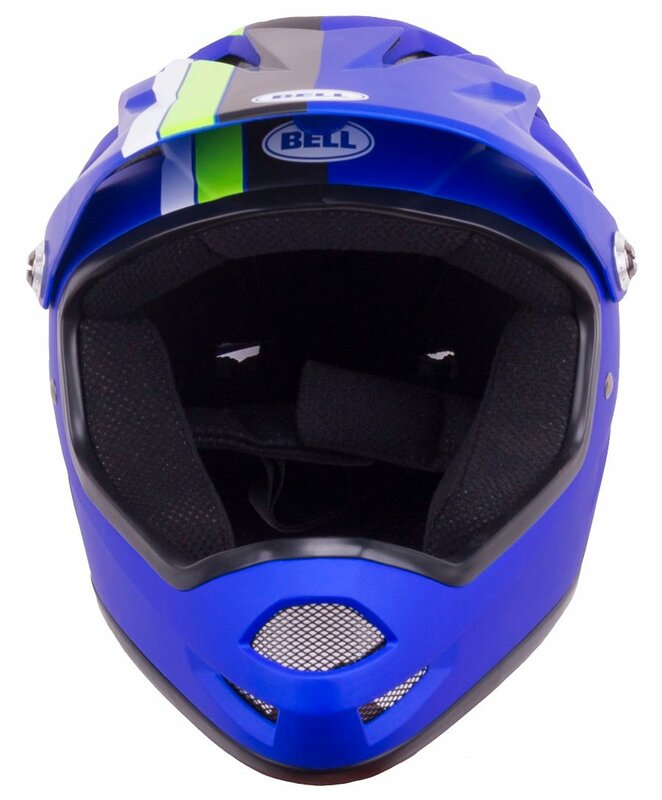 When you're riding your bike, you always want to wear a helmet. 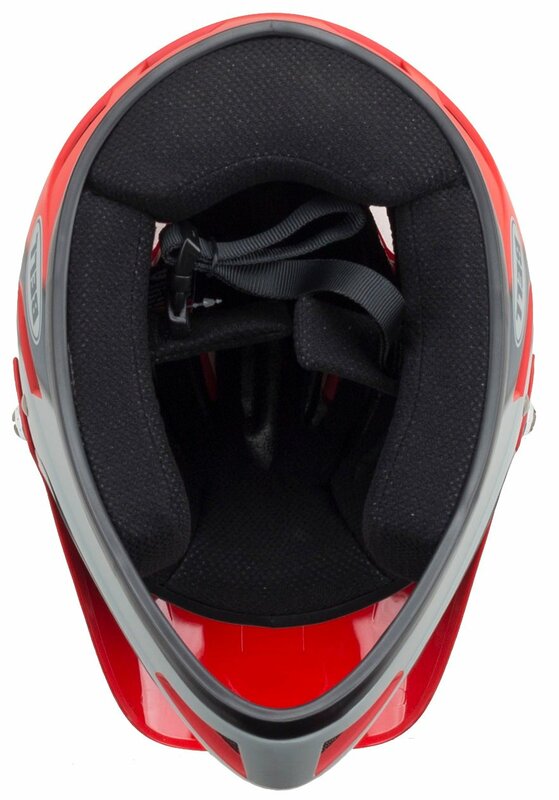 This is extra important when you're doing jumps on your bike because you never know when you're going to miss the landing on your jump and fall. 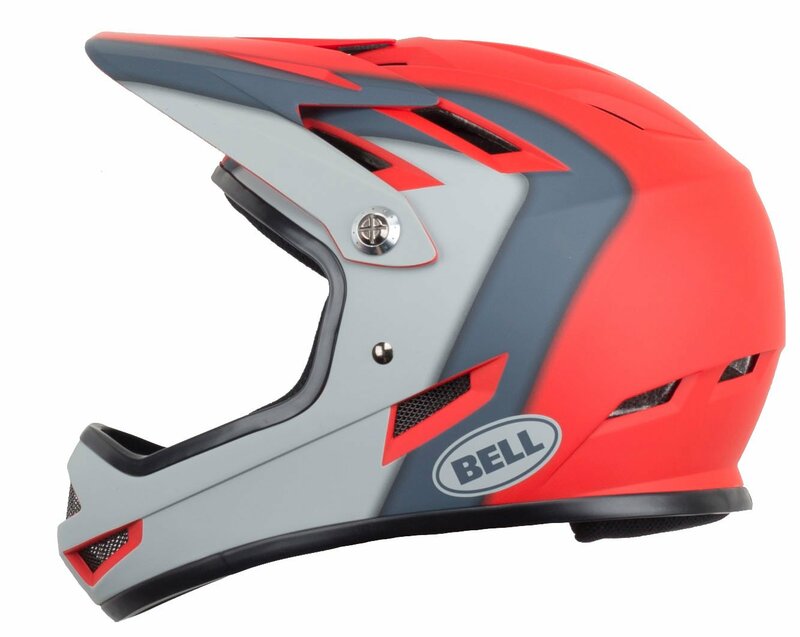 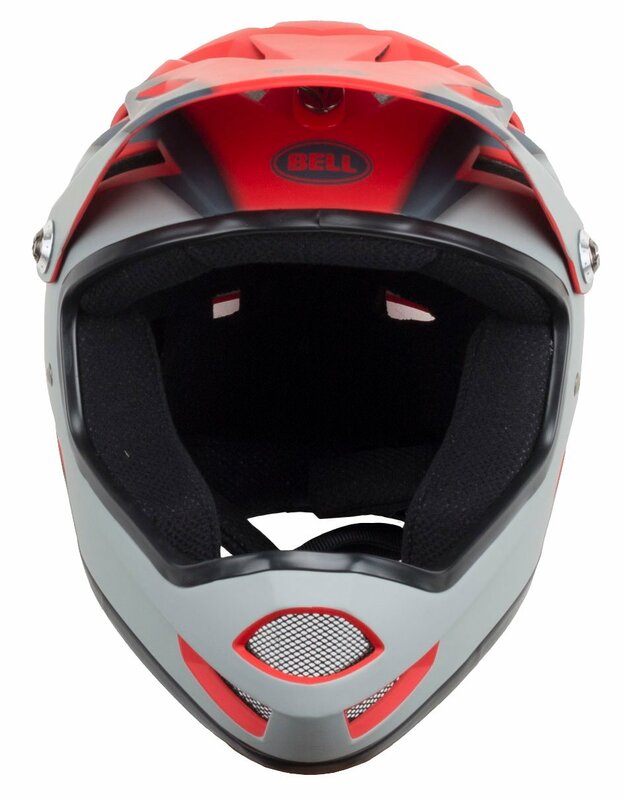 The Bell Sanction Mountain Bike Helmet is a lightweight full-face helmet that offers comfort and protection for dirt jumping and BMX riding. 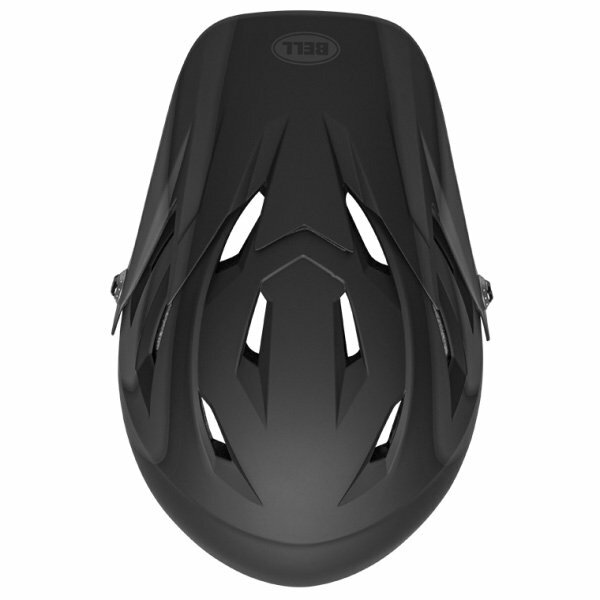 It features an ABS hard plastic shell and an adjustable visor. 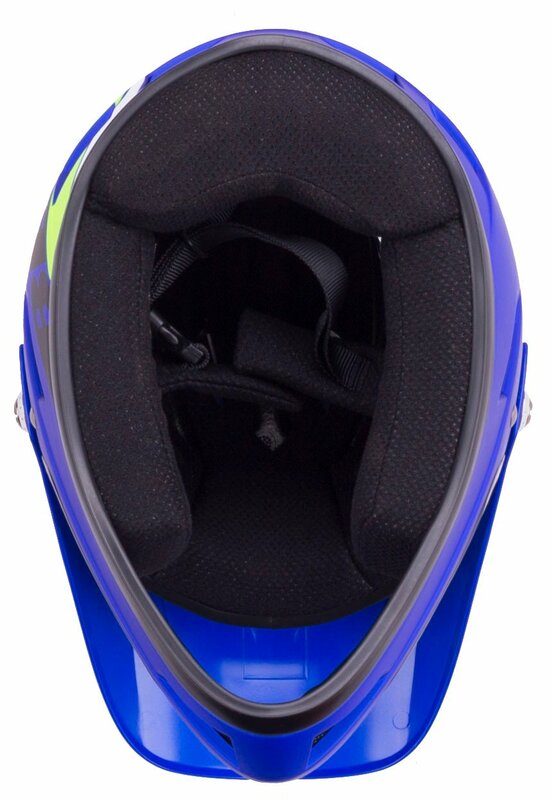 It weighs about 850 grams and has 15 vents to help keep riders cool in warm weather. 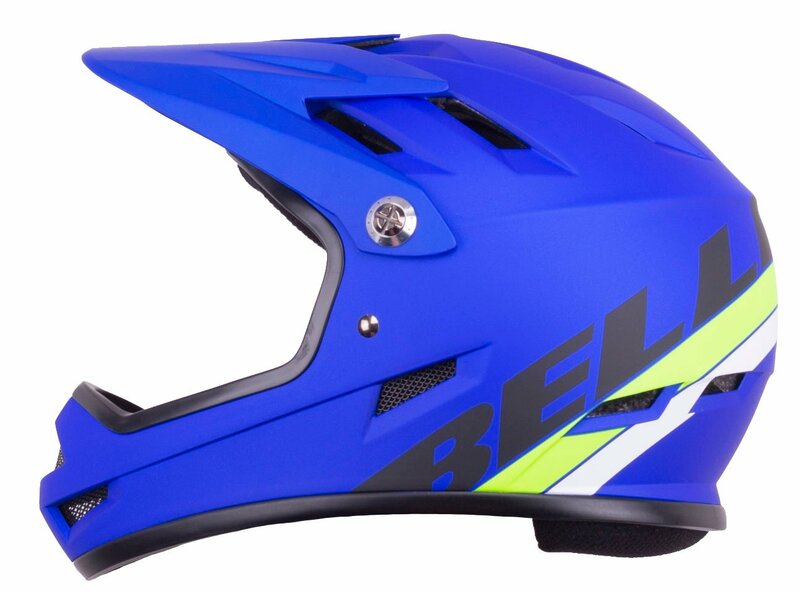 20.4 - 21.2" 21.6 - 22.4" 22.8 - 23.6"
Is this helmet advisable for mtb use coz it says for bmx and dirt jump? 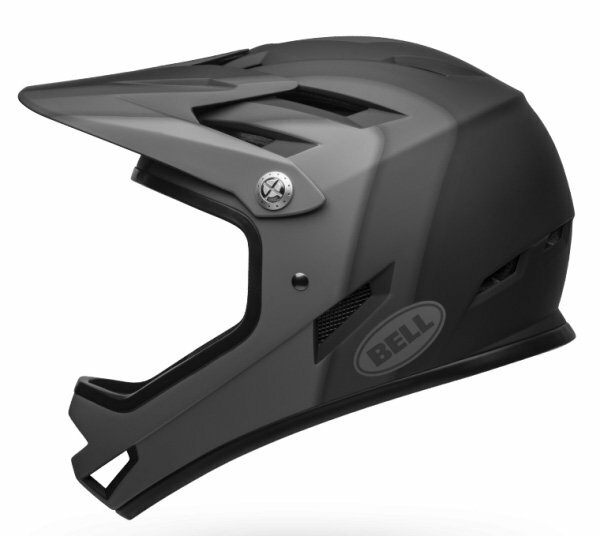 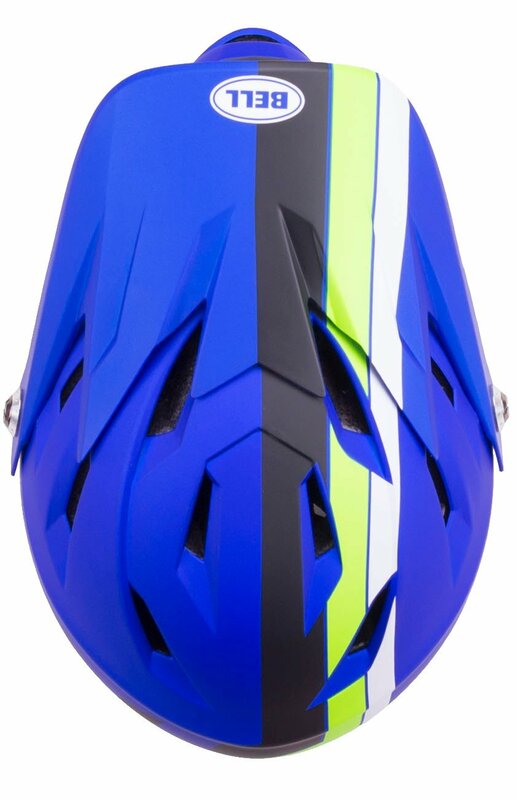 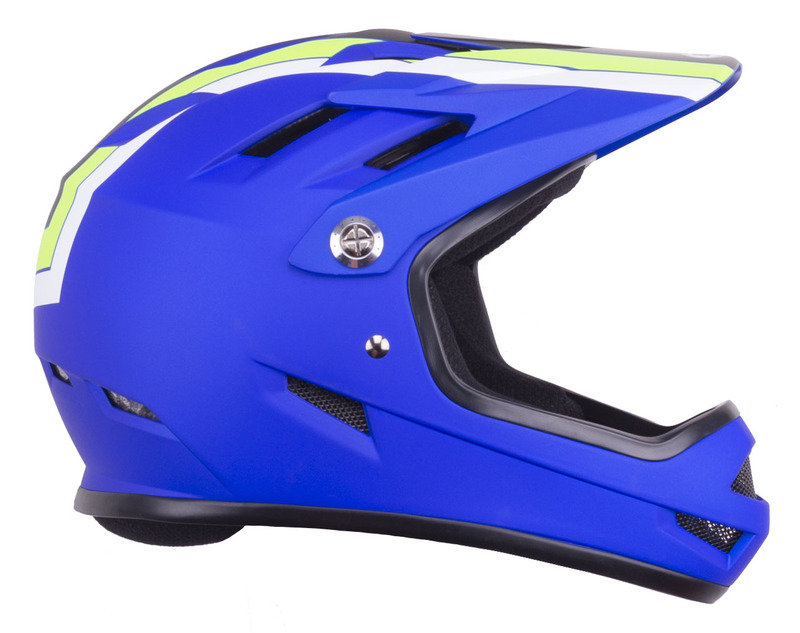 BEST ANSWER: The description for their older Sanction helmet says: " the Sanction is our low-profile full-face mountain bike helmet aimed at dirt shredders and BMX riders who don’t need the more robust Full-9 or Transfer-9. 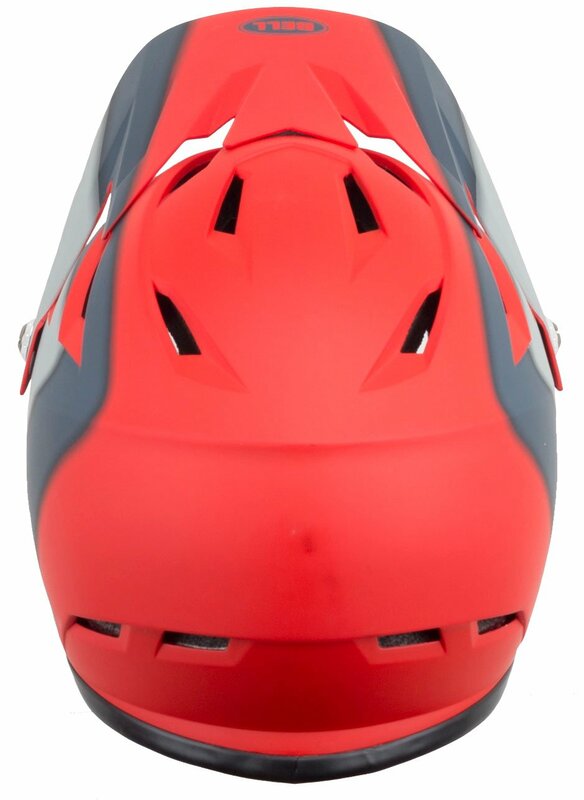 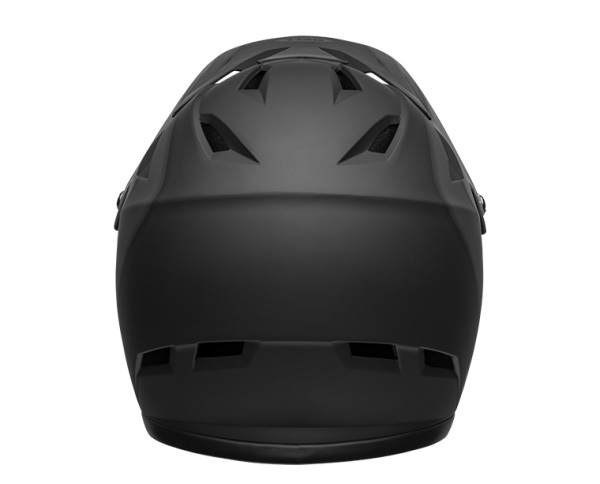 The Sanction has become the choice of adults who want full-face protection but prefer a smaller size and profile. 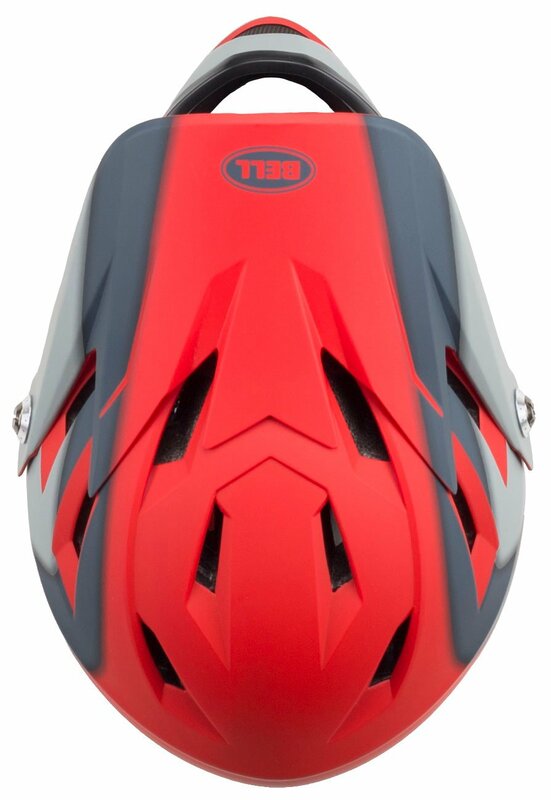 If you’re riding a chairlift, go with a Full-9 or Transfer-9"